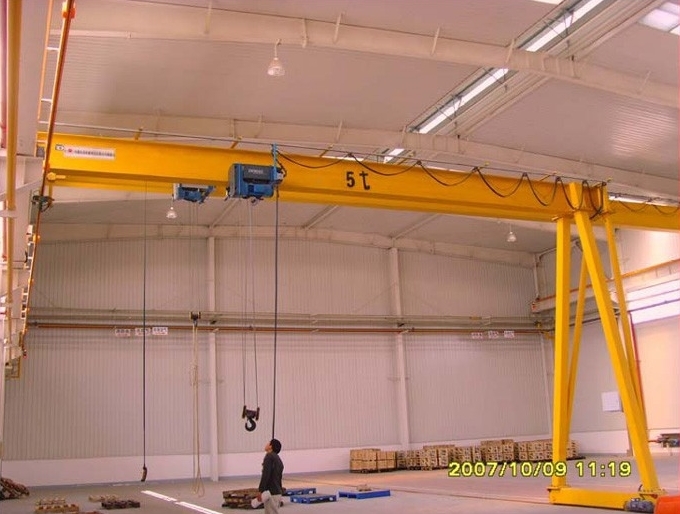 Sinokocrane is an ideal gantry crane manufacturer for soft start motor driven 10T semi gantry crane. 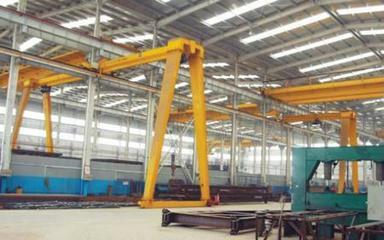 The semi-gantry crane has only one leg. 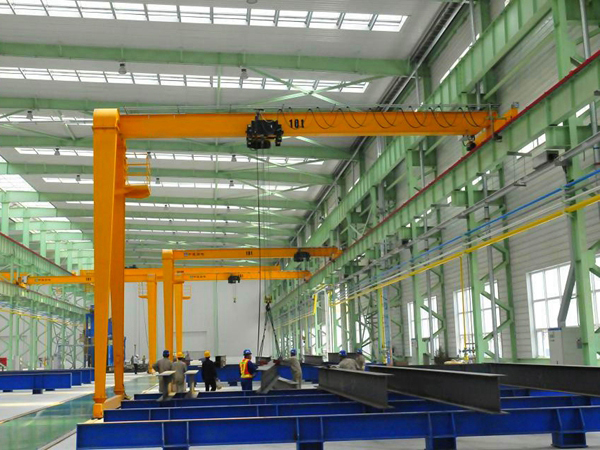 The other end of the crane is like a bridge crane and is placed on the traveling beam of the plant. 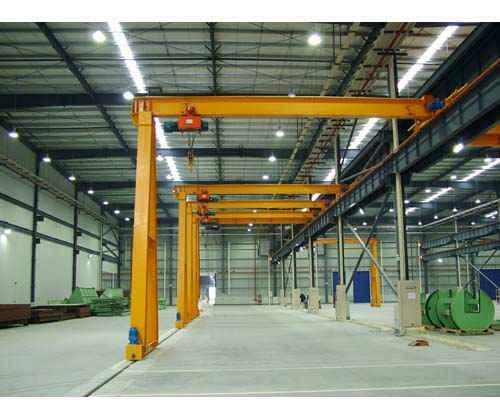 The track is commonly known as the sky track, and the running track on the ground is called the ground track. 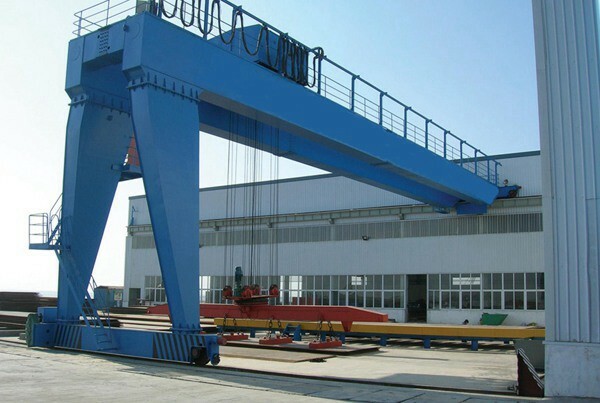 The semi-gantry crane hoisting mechanism, trolley running mechanism and bridge structure are basically same as the bridge crane. 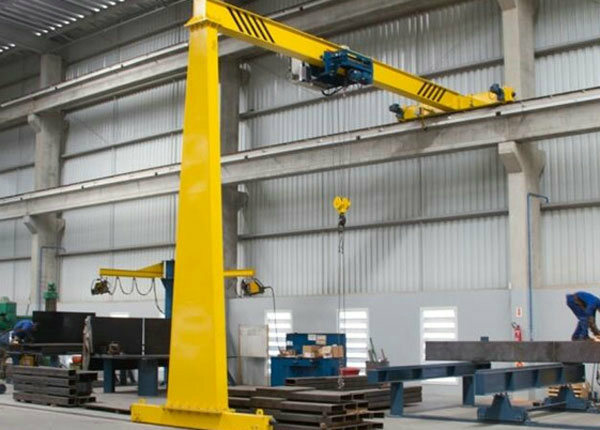 (6)Lifting mechanism has a compact structure, which makes the hook stroke more reasonable and the working range is wider.